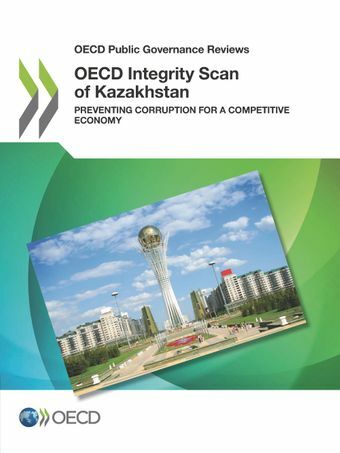 This report looks at how to curb corruption and build a more competitive economy in the Republic of Kazakhstan by assessing four crucial factors: governance, prevention, detection, and prosecution and recovery. In its analysis, it draws on good international practices as well as OECD instruments and tools in 15 policy areas: regulatory governance, competition policy, public financial management, development co-operation, public sector integrity, public procurement, tax administration and transparency, export credits, lobbying, whistleblower protection, business sector integrity, criminalising bribery, civil society, and media. The report provides recommendations for improving Kazakhstan’s laws and policies as well as effectively implementing them in each of these areas.